The Symposium on Maritime Safety and Security (MSS) Applications 2017 was held in Bremen, Germany, from June 13 to 14. 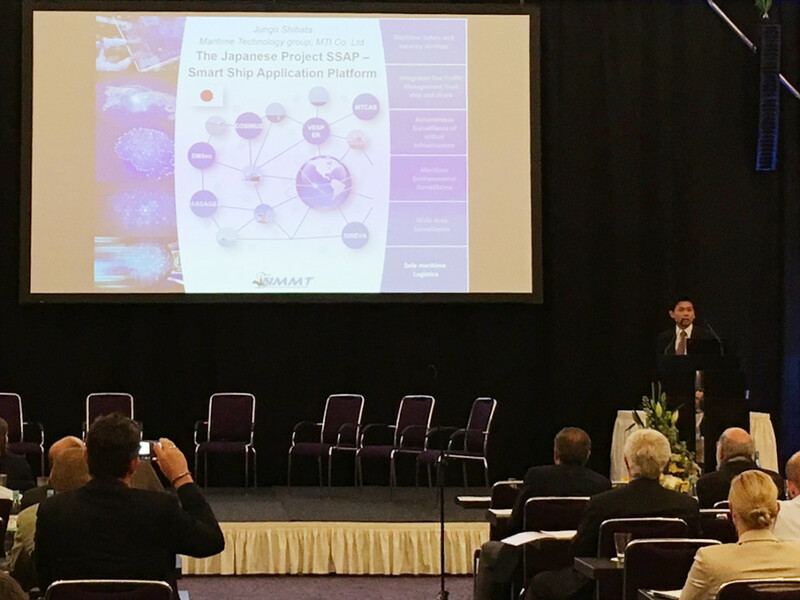 During the symposium, Jungo Shibata, SIMS-Promotion Unit Leader of MTI, delivered a presentation titled “Activities of Smart Ship Application Platform 2 Project (SSAP2)” introducing activities of SSAP2, ISO standardization, and a ship data center as of an open platform. Activities of Smart Ship Application Platform 2 Project (SSAP2) from MTI Co., Ltd.